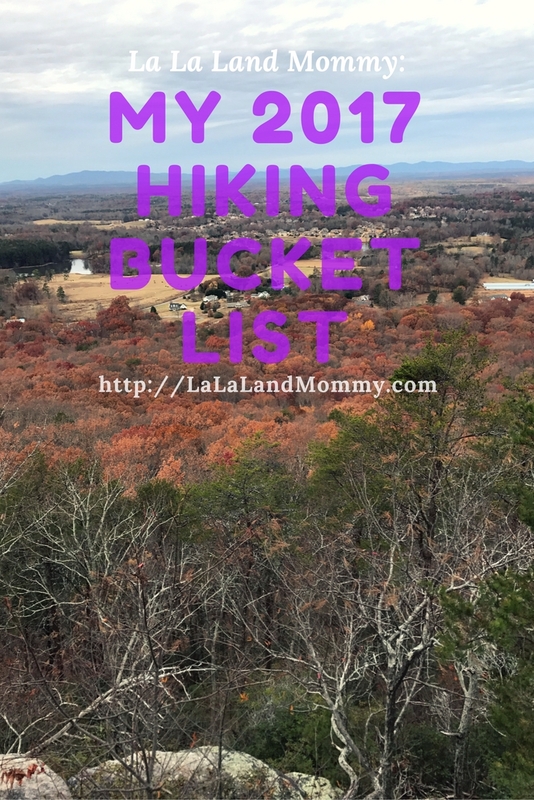 One thing that I want to continue doing that my family and I started doing in 2015 is hiking. I have been enjoying getting out and enjoying nature so much. Every time we hit a new trail we see something different and learn something new about ourselves and the state of Georgia. I have decided to compile a list of trails that I am hoping to hit this year. Usually The Husband finds our trails but now I want to be apart of the fun and find a few trails for us. I look so forward to continuing to share some of our hiking adventures with you all. We will be doing it especially as I get to cross some of these off of my list. I can’t wait to see what 2017 holds for us in this department.